Each time the sun moves into a new sign, make a To Do list that fits the sign and house the sun is transiting. Here are some suggestions for your Aries list, which you can refer to any time the Moon transits Aries ~ especially at the New Moon in Aries. And if You’re Feeling a Little Timid…Put Some Steel in Your Stilettos! 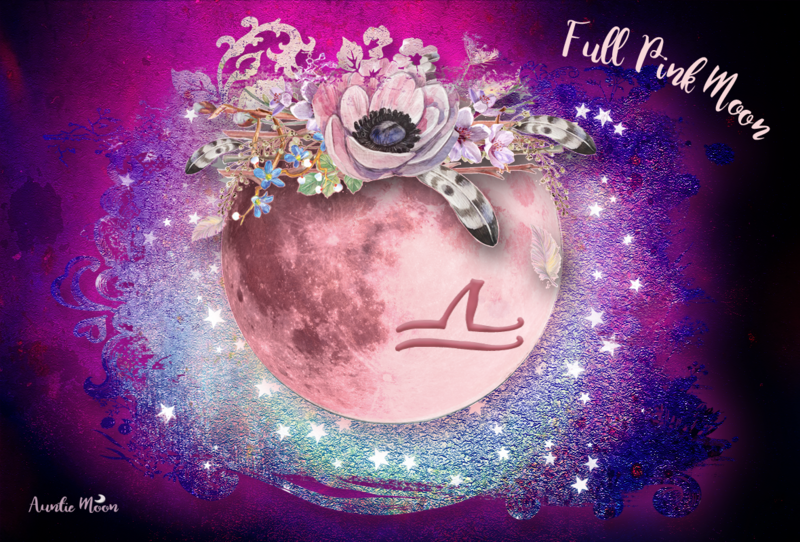 Mars is the driving force behind Aries ~ putting the fuel in your engine, the steam in your kettle, the chili in your relleno, and the steel in your stilettos. 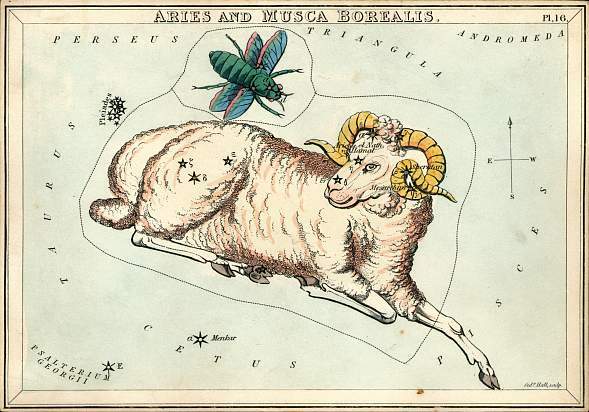 Aries is known for its courage and boldness, it’s capacity to jump in feet first with enthusiasm and confidence, and go after what it wants. A bit impulsive? Perhaps. But it’s the part of you that says “I want it now!” And now means yesterday. Do you know the Lotto jingle that goes “To win it, you’ve got to be in it”? That’s Aries’ take on life in general. Aries believes that standing on the sidelines isn’t going to get you ahead in the game if all the other players have already taken the field. It’s a competitive world and Aries’ goal is simple ~ be first, and win! Shakespeare’s Lady Macbeth said, We fail! But screw your courage to the sticking place, and we’ll not fail. Okay, Lady Macbeth had some issues to work out, but she also had courage and determination. (And she would have loved these heels!) Courage, determination, a sense of adventure, your passions ~ those are some of the things Aries encourages you to develop and put to good use. Where is Aries in your chart? Take a good look at all the areas of life that house covers. Do you find that you’re competitive in that part of your life, even just a little? Uranus will be passing through that area of life from May 2010 ~ May 2018 and you’ll be dealing with issues in the house he’s visiting. As the Sun passes through Aries, you may get a little preview of what’s coming when Uranus highlights that house or hits a hot spot. Stay aware, make notes, and gauge your emotional responses. 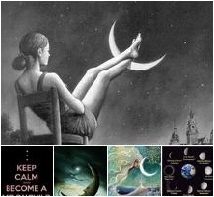 As an Aries Moon, I loved this post–whtever I do, I am definitely in it to win it. And I had to laugh out loud at those stilletto shoes!